Last week marked the start of Spring 2019, surely awaited by many of us. Having gone through a few seasonal surprises in Winter such as record-breaking warm days some and late snows, we now enter a warmer season. More sunlight, longer days, holidays for some but many ways for all to enjoy these vernal days! 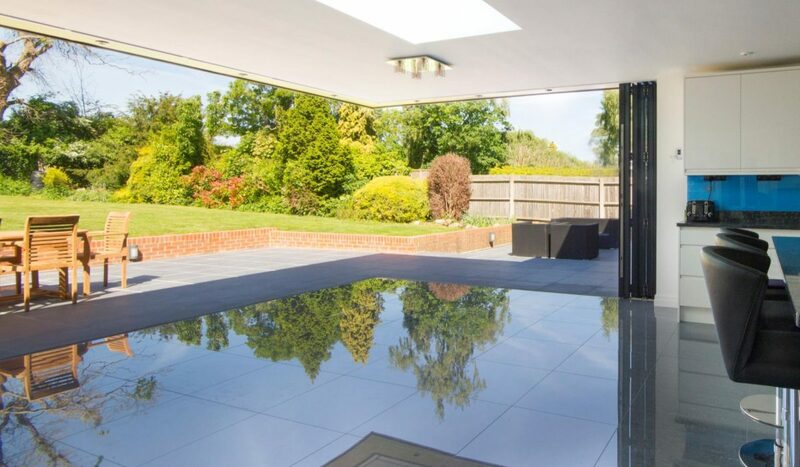 In this article we’re giving you seven tips to make the most of this season, addressing a variety of topics including outdoor activities, improving sleep, giving your home a fresh new look and even saving energy. 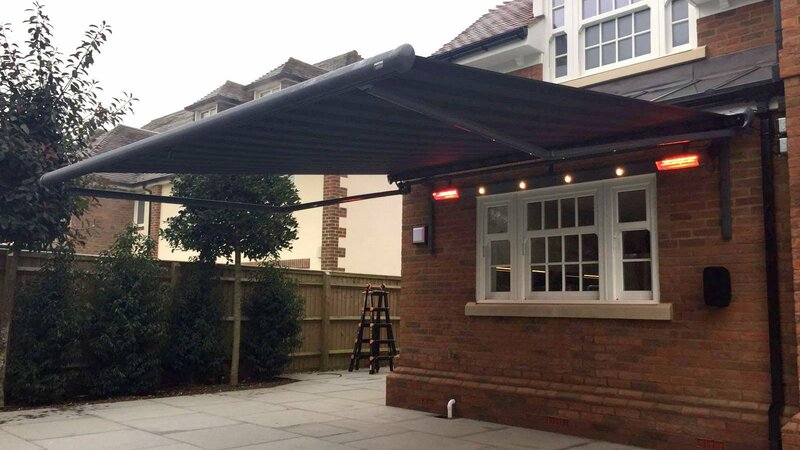 The short list below showcases, a range of shading solutions and features that are best suited to enhance and control the lighting and weather conditions that we can expect this Spring. 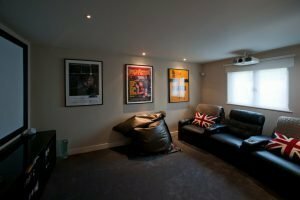 If you are looking to make the best possible use of window space, look no further than Blindspace. In their own words, ‘our solutions are made to make any blind disappear’. 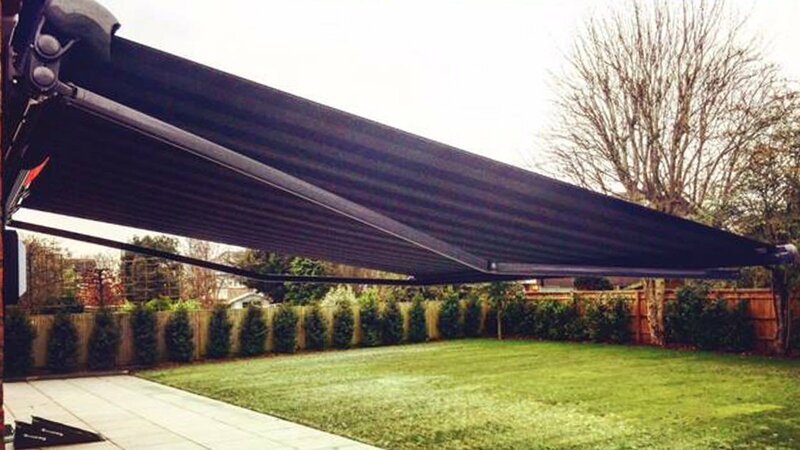 Allowing you to conceal any kind of blind and skylight, Blindspace is the possibly most discrete complement you can have to cover your windows. They also recess curtain tracks, achieving the same level of discretion on the ceiling. For the maximum, unobstructed lighting coming through windows, this is our first recommendation in new installations and wherever it’s possible to integrate it in the ceiling. 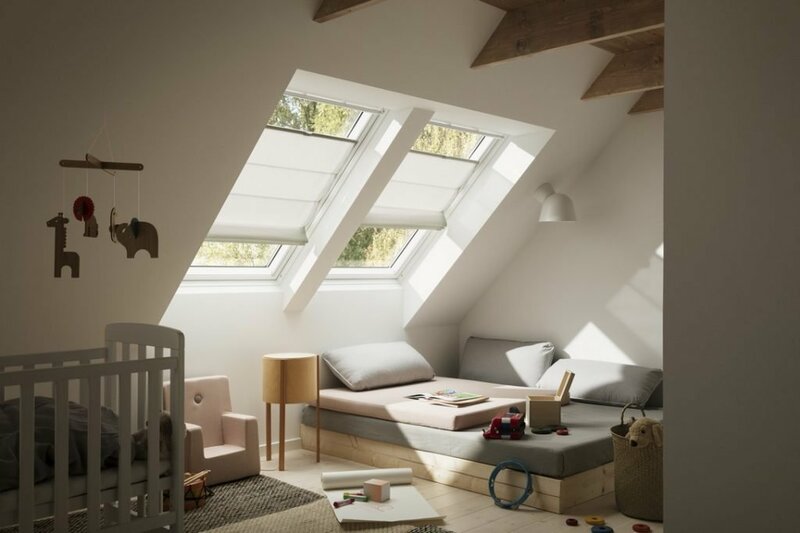 Most houses have some sort of skylight or rooflight, yet only some have them in the bedrooms. 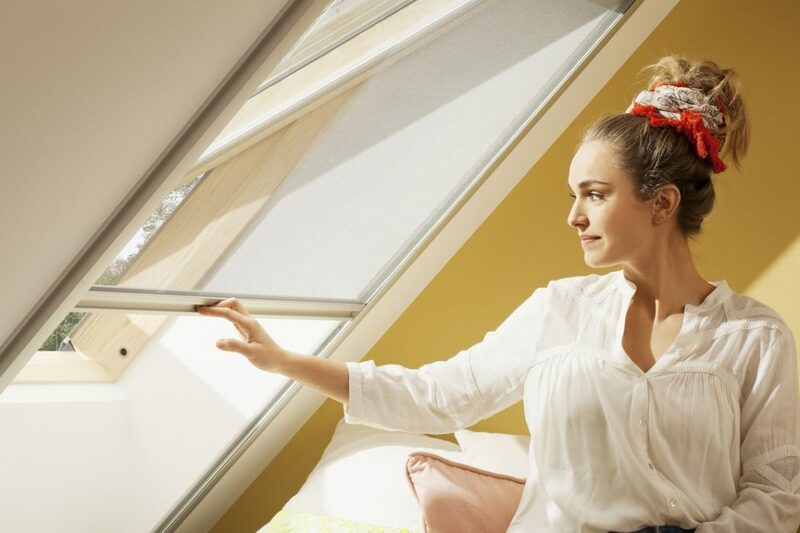 If you happen to have one in your bedroom, you’d probably want a blind that can protect you from the cold Spring nights, while allowing a good amount of light in during the day and a total blackout at night to get the best sleep quality. The Duo Blackout Blind from Velux does all three. 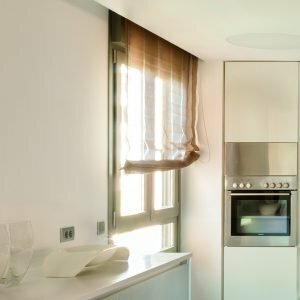 Even though skylights may seem not to have as many options compared to blinds, there actually are plenty. 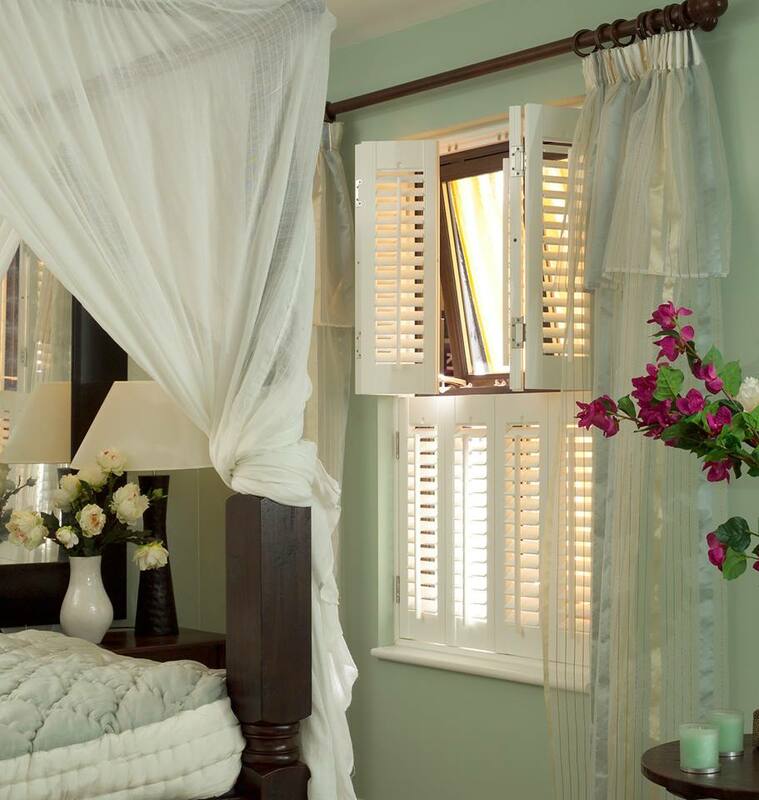 Some to consider for Spring include Insect Screens, Roman Blinds and Venetians. Less common but still worth mentioning, a Sun Tunnel is for those cases where the roof window is distant or with obstacles in between. It allows to redirect the light to any corner of your home. 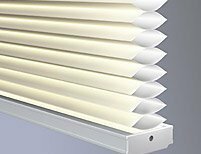 Whereas the previous shading solutions were all about making light abundant, some blinds can also help keeping the cold at bay and saving energy. 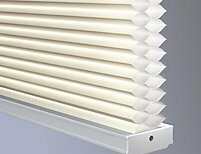 In particular, Insulating Honeycomb Shades from Lutron are a great choice for privacy, style and heat preservation, while incorporating the smooth and silent electric control features that Lutron is well known for. 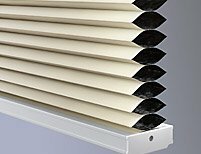 For more choices on Duettes & Pleated Blinds, please have a look here. 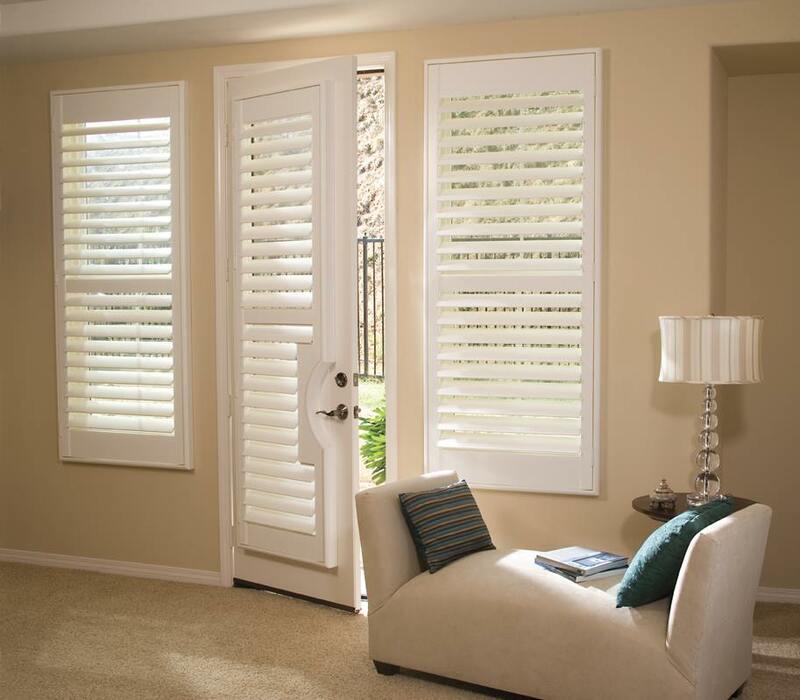 Shutters come in so many kinds and styles that it’s almost difficult not to think of a use for them. 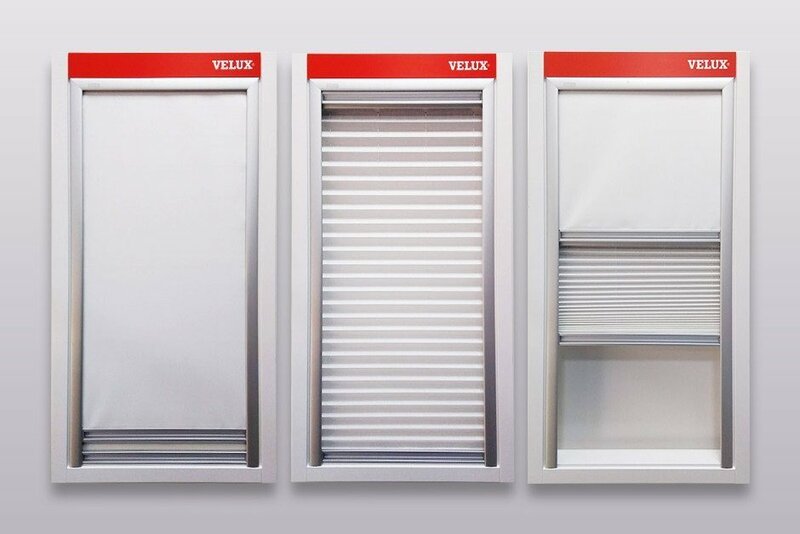 If you have a look on our Shutters page, you will see how easily they allow for hundreds of combinations. 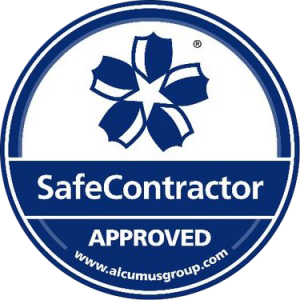 Decor, light blocking, privacy, insulation and soundproofing are some of the features that make them specifically suitable for Spring time. 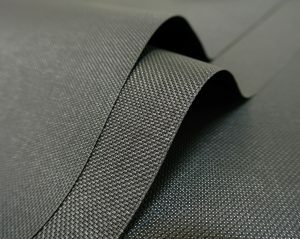 Less evident but still important, fabrics are responsible for more than just the appearance of the blinds and curtains. 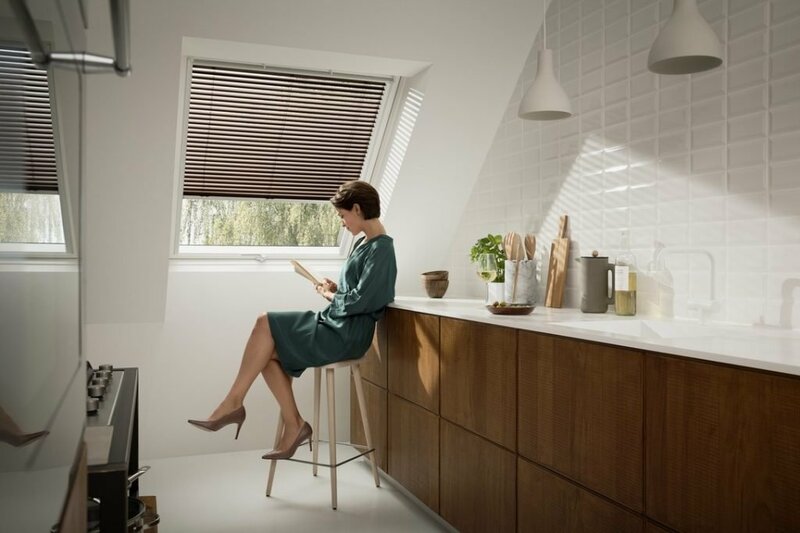 Depending on properties such as thickness, colour, UV blockage, opacity, and composition, blinds can be more suitable for light and heat control. For instance, a thick, opaque, light-coloured fabric with a high mesh density will effectively block the sunlight while also acting as a blackout. With a fabric of similar properties but looser meshing and less opacity, becomes a sheer blind. A hybrid option is the Duo Roll, also known as Day & Night or Zebra fabric. 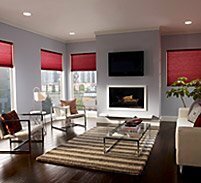 In terms of composition or material, polyester and vinyl fabrics are also easy to clean, which makes for more durable blinds. 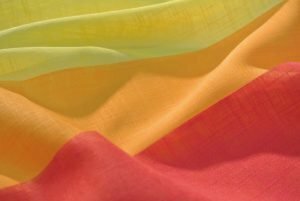 With so many options, choosing the right fabric can seem like a task only a specialist could do, but that’s what we’re here for! 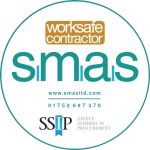 We can give you advice anytime you need it and also send you product samples if you so wish. However, for the best experience, we recommend visiting our Watford Showroom. As we mentioned on the Skylights section, getting a blackout blind is ideal for a good night’s sleep. In case you’re sceptic, there’s plenty of evidence suggesting that we need to sleep in total darkness. However, what happens in the morning, when you can’t rely on sun light to wake you up? 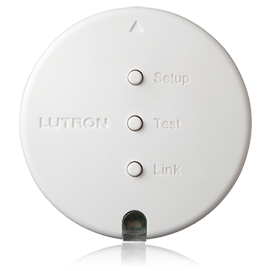 That’s when solutions such as the Radio Window Sensor from Lutron enters the scene, to save the day! In essence, it’s a wireless controller that can handle multiple shades at once, based on natural light levels. For more traditional versions of light control, we have many timer-controlled motors for blinds and curtains in our range. They allow you to set a custom time of day to open and close your window shades. 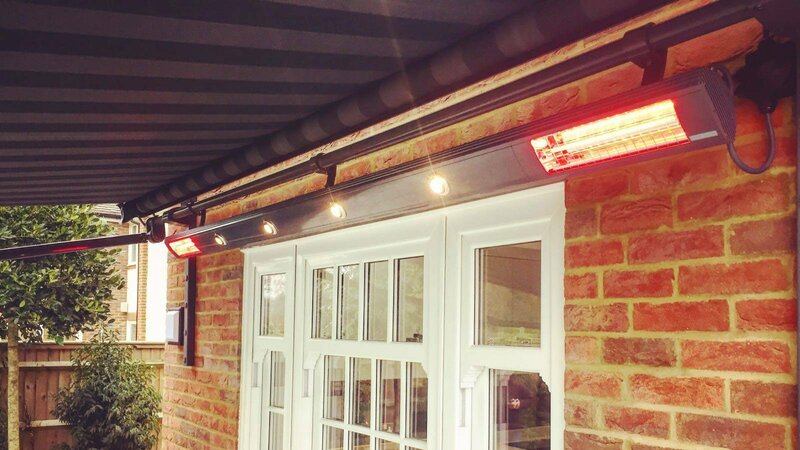 We’ve reviewed here some of the solutions we think do the best work at using day light and keeping your home warm.